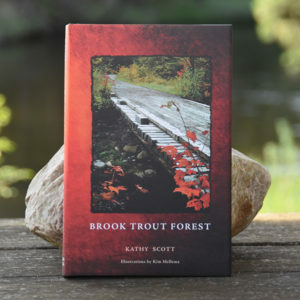 At Alder Creek publishing we believe a good book is like a good friend, both can enrich one’s life. 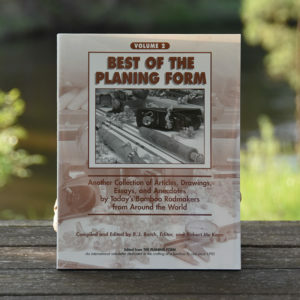 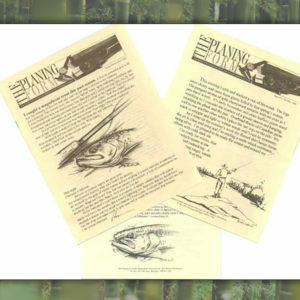 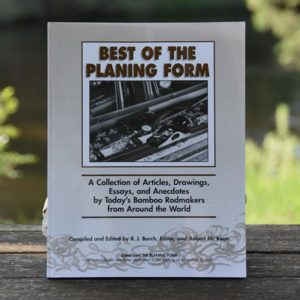 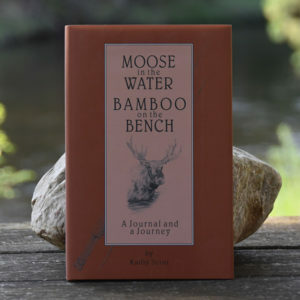 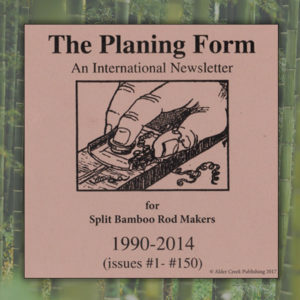 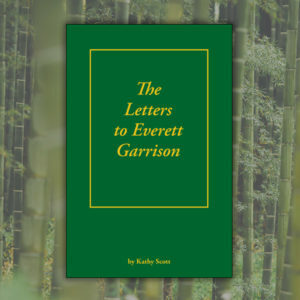 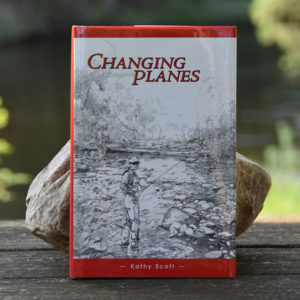 As an independent publishing house, specializing in split bamboo rodmaking and all things related, Alder Creek realizes that to make it in the big world of books we must provide unique, high-interest material in a quality format. 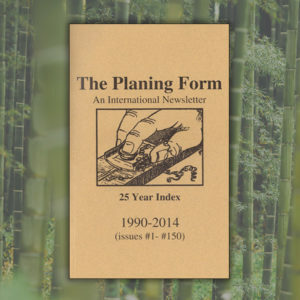 Quite simply, that’s our goal. 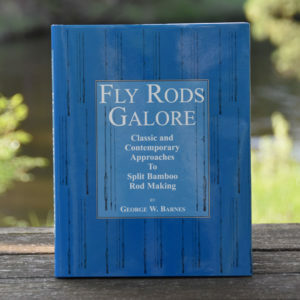 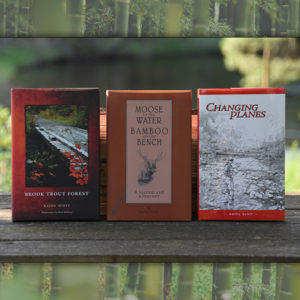 Whether it’s a technical chapter on split bamboo rodmaking or a thought-provoking nature essay, we hope that taking an Alder Creek title off of the shelf is like getting together with an old friend.